Salsa Luisa is based on the typical Parsley Sauce (Salsa Verde) from Emilia, which usually is served as dressing along with boiled meat to enrich its flavor, and is composed by parsley, capers, extra virgin olive oil, carrots and balsamic “Balsamì” condiment made with Balsamic vinegar of Modena. Very perfumed and spicy, will add the right delicious taste to your meat servings, cheese dishes or even just spread on bread. Glass Jar of 190 gr. Min. order 12 pieces. 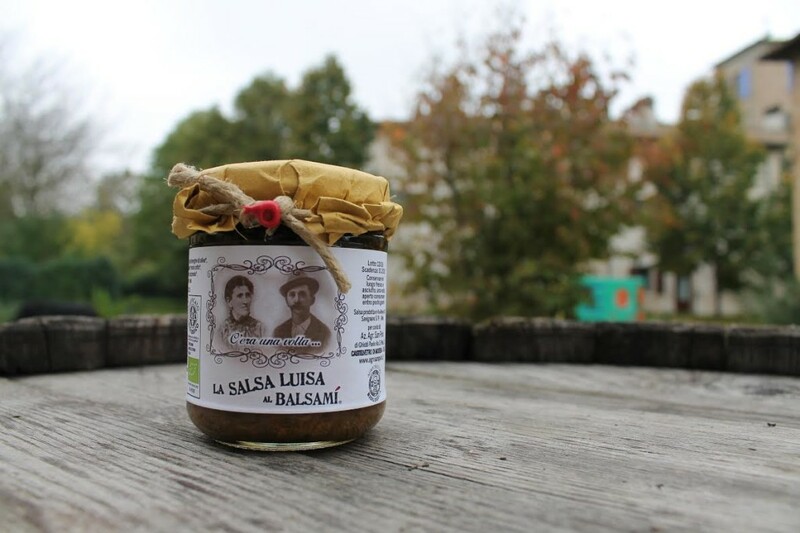 Be the first to review “Organic Salsa Luisa al Balsamì” Click here to cancel reply.